Sunday, 10/4 @BFC: Green bags, Trustees, Sunday School, Charles Blue speaking, Picnic! 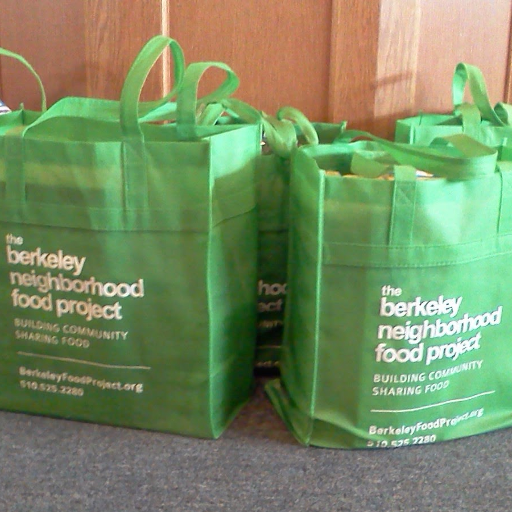 This Sunday, 10/4, there’s a lot going on–first off, don’t forget that it’s our collection day for the Berkeley Neighborhood Food Project, so please bring your green bags with you, and bring them into worship! Sunday morning, the Trustees will meet for their monthly meeting at 9 AM. Then our regular Sunday School classes for children and adults meet at 10 AM. In Meeting for Worship at 11 AM, we will turn to God thankfully in song, prayer, expectant waiting, and hear a message from Charles Blue on The 23rd Psalm. After worship we’ll gather outside for a barbecue/picnic! All are welcome. …and please note that the Missionary, Outreach and Christian Education Committee meeting has been rescheduled to next Thursday, 10/8, at 7:30 PM. Comments Off on Sunday, 10/4 @BFC: Green bags, Trustees, Sunday School, Charles Blue speaking, Picnic!